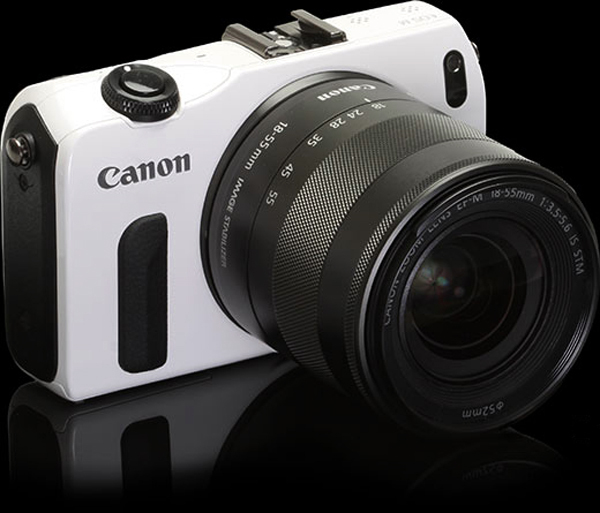 The Canon EOS-M will be officially released in North America starting October 15, 2012. The camera and kits are already shipping in Japan, Hong Kong and other countries in Asia. My friend in Hong Kong has obtained a production model and put it through a few tests and gave it a provisional thumbs-up. The camera is designed to be more 'sophisticated' than the usual point-n-shoot cameras but with the added advantage of interchangeable EF lenses. It was not designed for dedicated DSLR users so strict comparison to models like the EOS Rebel T4/D650 is futile even though they both share many parts and features, including the sensor and touchscreen technology. The newly released line of Canon mirrorless cameras have less than ideal AF capabilities. They are 'slow', to be blunt. Other than that known 'flaw', the EOS-M seems to perform well in other areas like low light performance, dynamic range and IQ is very good for a camera in this category. For an expected list price of $799, Canon does not want the EOS-M to cannibalize too much on its bread-n-butter EOS Rebel line so if one is doing a lot of photography, perhaps the traditionally styled DSLR is more appropriate. If one wants a small compact camera to carry around but still retains the capability of interchangeable lens, then the EOS-M may be your ticket.